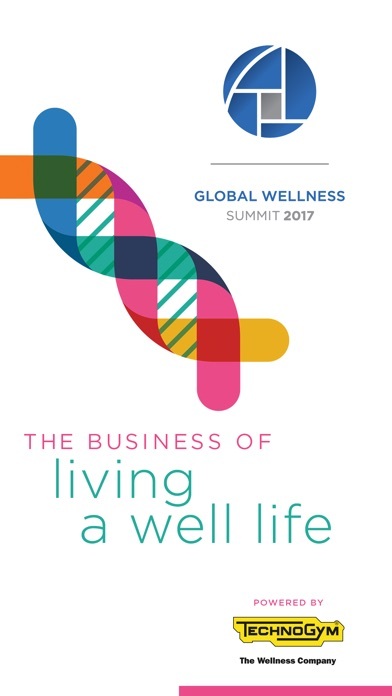 Welcome to the 2017 Global Wellness Summit (GWS) app! We’d like to begin the conversation now! Please download our GWS app and begin to connect. It’s USER FRIENDLY, FUN and INFORMATIVE. Do not forget to add this hash tag—#GWS2017—when sharing a post on any of your social media platforms. This will allow us to find your “shout out” faster and share it on our accounts. 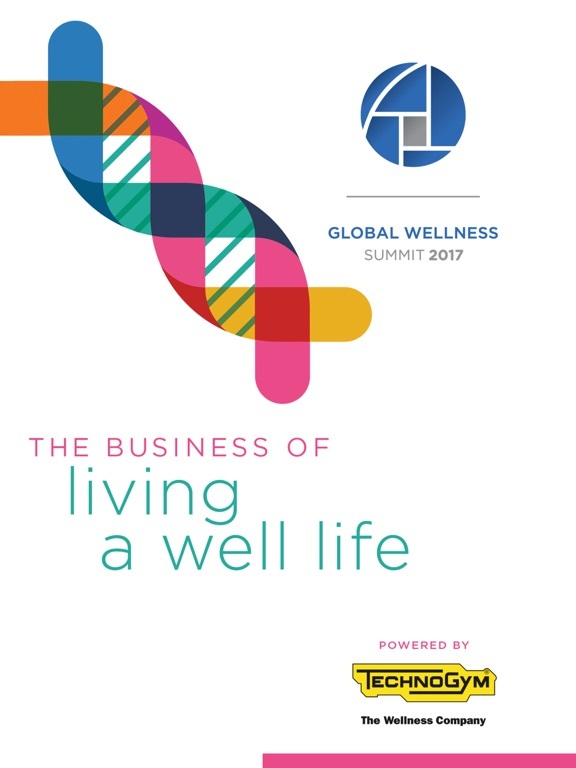 When mentioning us on Twitter, please also use the handle @Global_GWS, and if you don’t already follow us, please do so now! We will be tweeting throughout the Summit, keeping those who are not with us in the loop with the most recent updates. 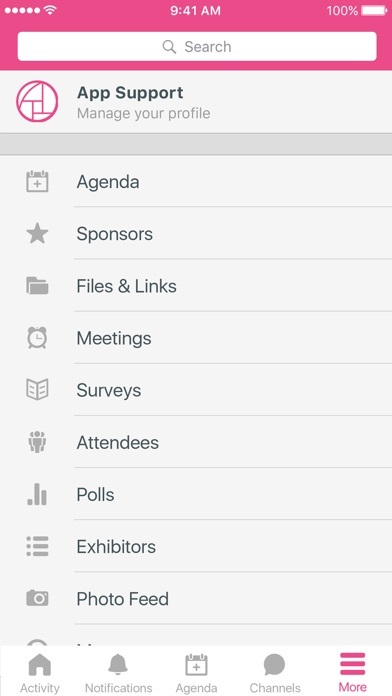 We want to make sure the app is not only fun and engaging, but also represents the spirit of the Summit—offering new ideas and thought leadership. We ask you to keep in mind our motto of Joining Together. Shaping the Future. Please note that anything that is deemed inappropriate will be deleted. 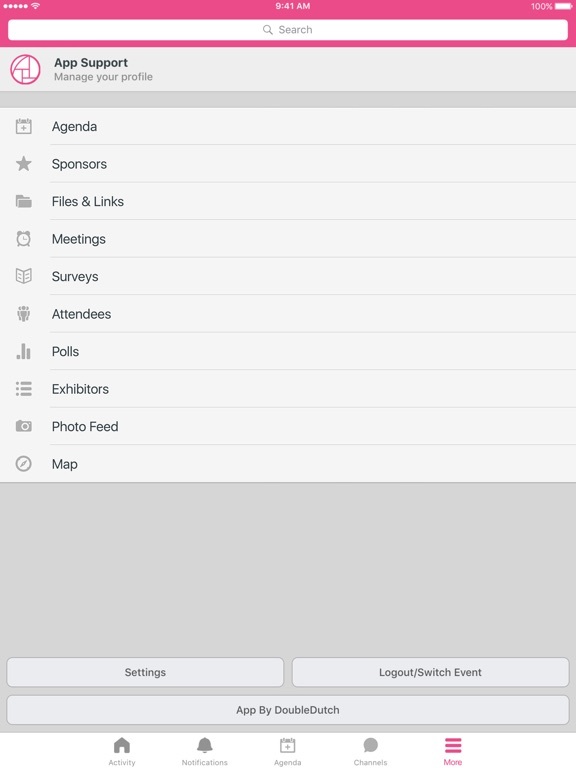 Access to the 2017 GWS app is given to registered delegates only. Delegate contact details are strictly confidential and not to be shared with anyone outside of registered attending delegates. We distribute contact information amongst delegates in a spirit of trust. And while we feel top-level executives should be able to contact one another, we have a strict policy against using any of the information in this app—especially the emails—for promotional purposes. Doing so can result in being excluded from future Summits. Sadly, that has happened.